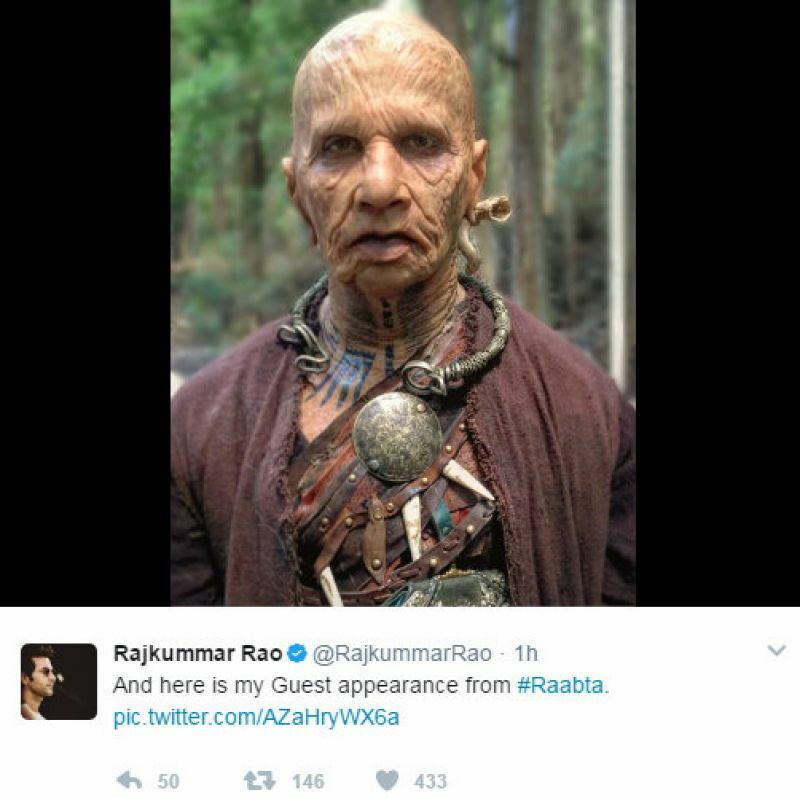 Rajkummar Rao’s drastic transformation for his look in ‘Raabta’. Mumbai: Rajkummar Rao is such an actor that it’s difficult for the audience to see him on- screen, but his character. His recent outing in Vikramaditya Motwane’s ‘Trapped’ got the critics and viewers praising him for the portrayal of a trapped man. The actor has once again proved his mettle in Dinesh Vijan’s ‘Raabta’. Rajkummar will be seen essaying the role of a 324-year-old. 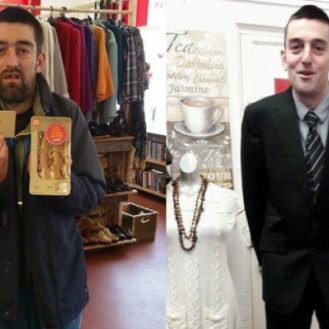 He has a blink and miss visibility in the film’s trailer but goes unrecognizable, due to his drastic transformation to get into the skin of his character. 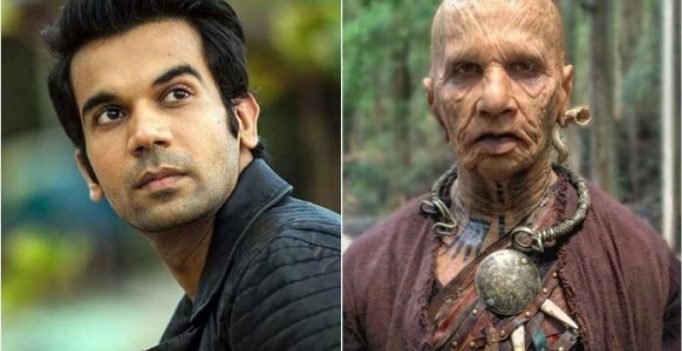 To get the right nuances, Rajkummar had to undergo five to six hours of prosthetic every day to get moulded into the character. His styling along with voice modulation and body posture had to be accurate. The actor is seen wearing accessories in the trailer and has also got tattooed for his role. Before this, we have seen looks of Rishi Kapoor in ‘Kapoor & Sons’, Akshay Kumar in ‘2.0’ and Amitabh Bachchan in ‘Paa’ among others where prosthetics completely changed the actor. Starring Sushant Singh Rajput and Kriti Sanon in the leads, the film is slated to release on June 09.